Microsoft has informed HoloLens users that the company will begin rolling out a mandatory update for HoloLens as part of its Windows 10 October 2018 release that brings a number of new features and quality-of-life improvements to the headset. 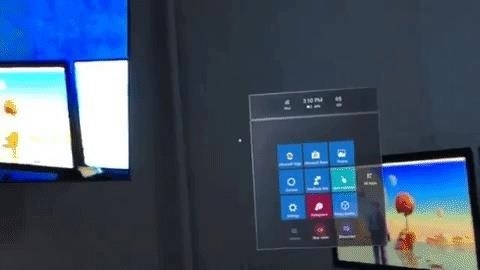 The update's new features are headlined by Miracast support, which will enable HoloLens users to share their view to displays supporting the Miracast protocol. The update also brings additional sharing options, such as Windows Nearby Sharing for sending captures to Windows devices in the immediate vicinity, and a Share button in Microsoft Edge. Additionally, the update adds a new quick actions menu for convenient access to frequently referenced system tasks, such as starting and stopping video capture, and a new notifications UI that allows users to view and act upon notifications in the same way they would on a PC. Developers will get a new toy as well, as the update will enable integration of mixed reality capture for apps using Window's camera capture UI and some code. On the enterprise side, the update improves administration features to help IT staff better manage HoloLens devices in the field, such as the ability to apply a runtime provisioning package for configurations after setup and assigning users to Azure Active Directory groups. The Windows 10 October 2018 update began rolling out on Oct. 2 and Microsoft paused the update to address some major bugs, including loss of data from installing the update. However, this did not impact the RS5 Insider build, so the adventurous can apply the updates now ahead of the mandatory update. After a quiet 2017, Microsoft has been relatively diligent in issuing HoloLens updates in 2018, with RS4 having dropped with new features and improvements in March. 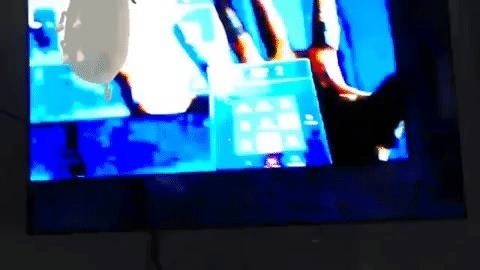 Now, with a new HoloLens 2 device looming next year, this might be the last update until we see the new device.